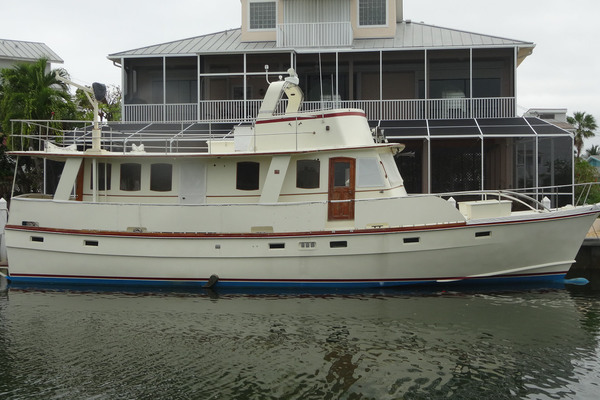 Seriously for sale by her 2nd owner, Delivered new in 2011 by Russo Marine and has been maintained ever since by both owners with an open check book! Current Owner is looking to move up. Pristine Condition! In the water, "Turn-Key" and ready to start making enjoyable memories with her new owner! United Yacht Sales New Jersey would love to guide you through a personal showing of this 47' Sea Ray 470 Sundancer 2010. 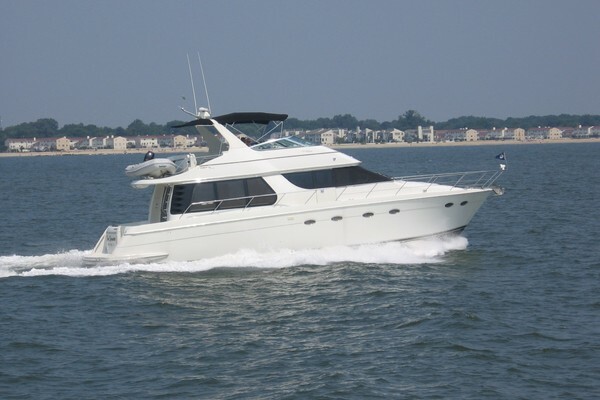 This yacht for sale is located in Stratford, Connecticut and priced at $434,900. For a showing please contact us by filling out the form on this page and we will get back to you shortly! 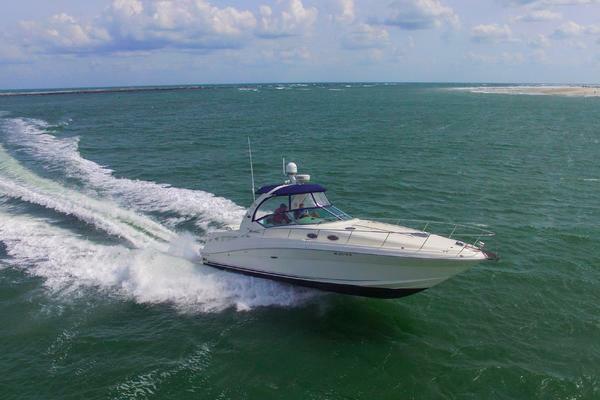 The 470 Sundancer comes standard with twin Cummins MerCruiser QSB 425 diesels (425 hp - 313 kW) mated to Zeus drives  individually articulating pods that offer up to 15 percent better fuel economy and 15 percent faster top speeds than regular inboards. Plus, the Zeus-equipped 470 Sundancer provides a more comfortable ride because gear noise and vibration are significantly reduced. Optional power includes twin Cummins MerCruiser QSB 480 diesels (474 hp - 353 kW) with Zeus drives. Above the waterline, the 470 Sundancer is everything that discriminating boat owners have come to expect from the definitive express cruiser series on the water. It starts with a trademark reverse sheer line, below which are two oversize hull windows and 10 portlights. A hardtop integrates seamlessly with the windshield for the ultimate in weather protection and climate control (16,000-BTU helm air conditioning/heating is optional), yet you can still let the sun shine in thanks to two retractable skylights. The captain will enjoy that sunny warmth from a double-wide helm seat with flip-up bolster and armrests. It slides and adjusts vertically in front of the gel-coated dash with SmartCraft VesselView Display and MerCruiser digital throttle and shift. To port, guests can lounge on the big L-shaped bench. The seating options continue in the cockpit, which boasts a U-shaped lounge flanking a convenient fiberglass table; a wet bar opposite features a solid-surface countertop, sink and icemaker  or you can opt up to the removable flatscreen TV, stainless-steel barbecue grill and refrigerator. At its heart, the 47 Sundancer is a boat that will make owners feel comfortable in any situation, whether it be driving, docking, entertaining, or cruising with friends and family.